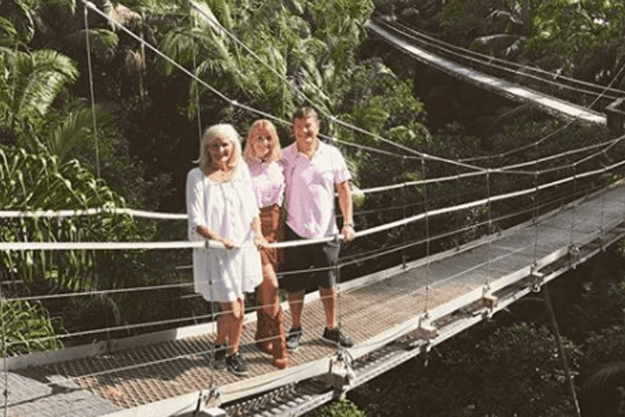 Is The Holly Willoughby Effect The Reason “I’m A Celebrity” Broke Rating Records? 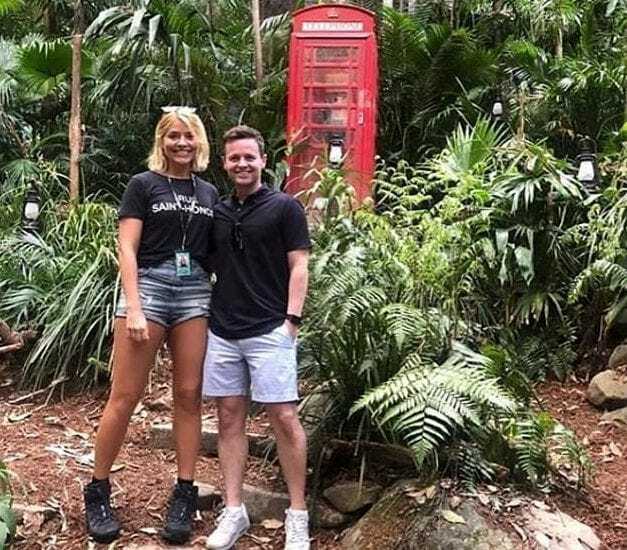 Stepping in for Ant McPartlin, Holly Willoughby presented the recent I’m A Celebrity… Get Me Out Of Here! and the launch broke rating records. But what makes Holly just so likable and will this be the last we see of Ant? The show recently kicked off to an unbelievable start with the launch episode becoming the most-watched in the show’s history, with one million more viewers than in 2017! With viewers sky-rocketing throughout the season, we wonder what exactly is this Holly effect? With season 18 released in November 2018, the first episode starring the new duo Holly and Dec became the most-watched launch episode of the show. ITV said the episode had 13.7 million viewers over the first week, with 11 million tuning in on the original night. This was the first time McPartlin has been absent from hosting the show and immediately ratings increased for the first episode by one million since 2017. 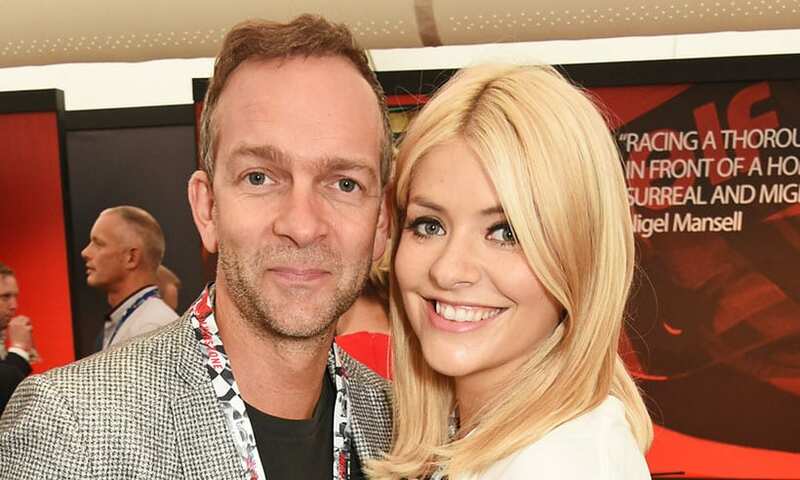 It seems Holly Willoughby can do no wrong, and perhaps she knows it. Holly’s commitment to her new job comes at a hefty price. Bosses of the show are having to fork out thousands of pounds in order to keep the 37-year-old presenter satisfied. Holly does not come empty handed and decided to bring her 13-man entourage with her to Australia for the filming. On top of her stylist, agent, and own personal driver, Willougby was joined by her parents, husband, three children, and their tutors. After all, education is a must regardless of location. While it’s great to have everyone she needs at her beck and call, Holly is not the one paying for the expenses. All these people come at a cost to the ITV bosses, and a large one too. A show insider revealed the bill is running into the thousands. On top of the flights to Australia for Holly and her family, they are staying in the luxury Palazzo Versace Hotel. While watching other celebrities sleeping on hammocks in the jungle, Holly is living it up for £1770-a-night. Even co-star, Dec, had a little dig at Holly on the show. While chatting to Scarlett Moffatt and Joel Dommett on Extra Camp, the duo was discussing the weak set which led to Dec’s witty comment about the show paying for Holly’s entourage instead. Holly was unable to stop laughing when he made the cheeky joke about her crew, yet she didn’t comment much on it. Unsurprisingly, Ant didn’t have the same requirements when he was hosting the show. 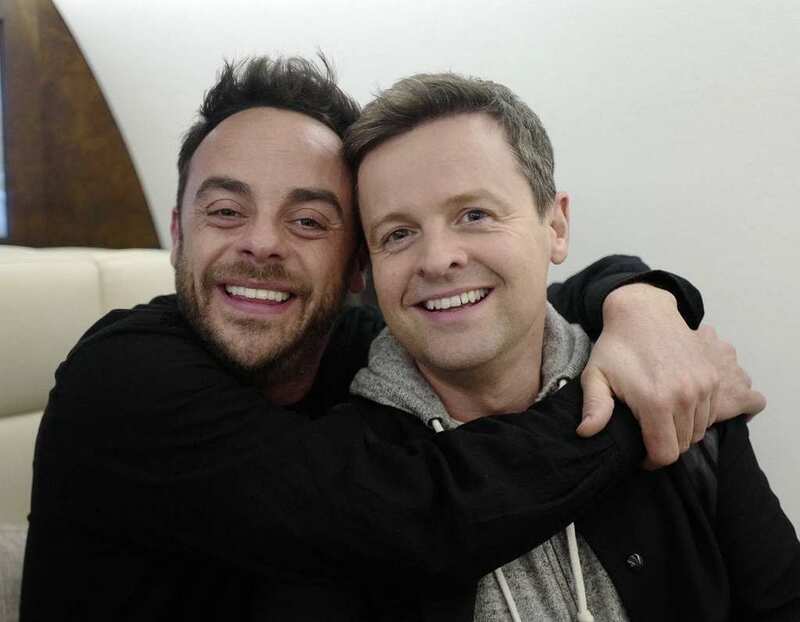 With bosses willing to spend tons on the presenter and ratings at a huge increase, is this going to be the end of Ant, and more importantly, the Ant and Dec duo? 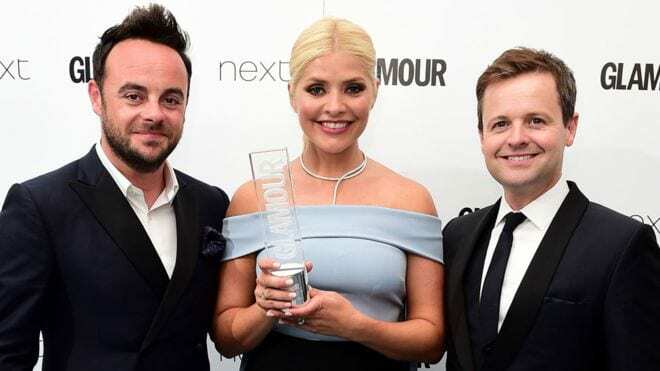 Ever since the duo began hosting the show in 2002 they have gone home with the Best Presenter award from the National Television Awards every year. However, bookies are predicting that their long-lasting reign may come to an end soon thanks to Holly Willoughby. It is now predicted that Holly and Dec will be scooping up the Best Presenter prize together for the upcoming year’s NTAs. The odds of Holly lifting the trophy following her work on I’m A Celebrity, along with her other shows, are 5-2. Holly’s closest rival in taking home the award is her co-star Philip Schofield at 8-1. Dec winning as a solo presenter is yet to be a suggestion. It seems Holly has impressed many; bosses and viewers. Ant has not helped himself in potentially losing his job and fan base. Earlier this year, the TV personality was charged with a £86,000 fine and banned from driving for 20 months after pleading guilty to driving under the influence. The 42-year-old has also revealed he suffers from an addiction to painkillers following a serious knee injury in 2014. This resulted in many other side-effects, including depression. While the presenter may not be fit for a television now, there is fear that he won’t ever be able to return. Ant’s competition is the English television presenter who started off at only 14 years of age. She was scouted by a model agency and she kicked off her modeling career before she featured on CITV as a children’s presenter. One of her biggest presenting roles came in 2006 when she was chosen to co-present Dancing on Ice with Phillip Schofield. For the next two years, she would take part in other roles such as being a team captain on Celebrity Juice. Thousands of people in Ireland and England wake up every day to see Holly’s beautiful face on their screens. Since 2009, she took her place on the This Morning sofa, replacing Fern Britton. She has continued to present the show from Monday to Thursday ever since, and in August 2017, it was reported she received a £200,000 pay rise to match the salary of her co-host Phillip Schofield. While she heads off to the jungle, she will be replaced by Rochelle Humes, a former singer turned TV presenter. If you think presenting a daily morning show and then flying out to Australia to co-host I’m a Celebrity is enough for anyone to handle, then you might be right. Holly seems to have a bit too much on her plate. She and her friend Peter Jones set up a venture, Truly, which features a range of products for women, men, babies, beauty, and the home. However, despite the site officially launching recently, Holly is no longer on the face of it. After landing the gig Down Under, Willoughby reluctantly decided to pull out of her involvement with the brand, much to Jones’ upset. She said, ‘To launch a brand needs total dedication and at the moment, with so many other commitments, this is not something I feel I can do without it starting to affect my family time at home. I wish Truly all the success for the future.” This is a shame for Holly as the project had been tipped to double her current fortune. Holly’s termination as director of the brand was confirmed on October 10. 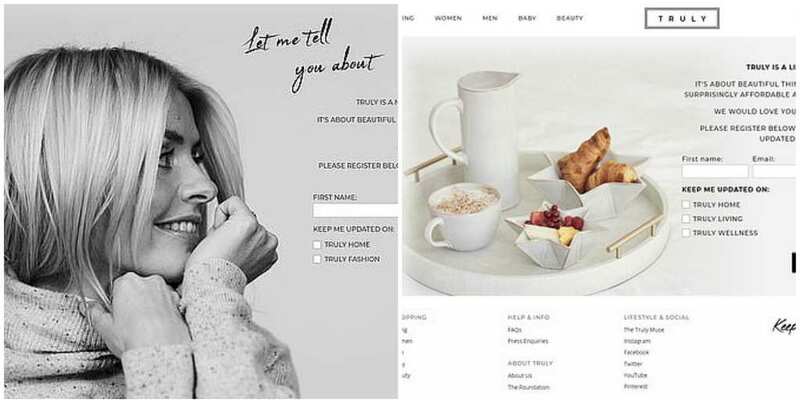 Since the website’s launch, all mention of Willoughby has been removed, with the star’s glamorous headshot replaced by a plate of croissants. This will be to the disappointment of many of her fans as they were sent in a frenzy when news of the brand was released. Pulling out of the company left Jones reportedly “furious”, potentially because of the large impact of Holly’s involvement. But what makes this celebrity so special? If you ask most people what they think of the TV personality Holly Willoughby, the most likely answer would be “nice”. 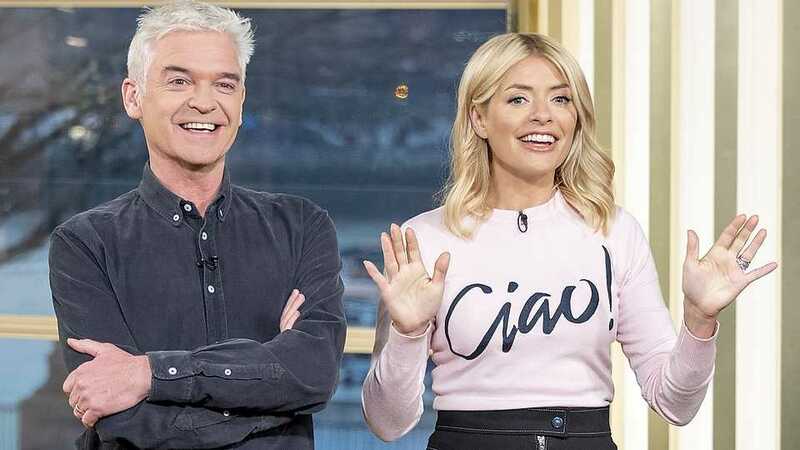 After stepping onto This Morning alongside Philip Schofield, more and more viewers watched the show over their breakfast, raising rates by 20%. Industry insiders called it the Holly and Phil effect while others simply called it the Holly Willoughby effect. A lot of her popularity is due to the fact she is relatable. Just like us, she giggles at inappropriate comments or even breaks down in tears. In 2013, Holly Willoughby reached the top spot in the list of the World’s Most Desirable women, pushing past the likes of Cheryl Cole and Mila Kunis. Apparently, her votes were based on her talent and sense of humor, not just her good looks. Resonating deeply with viewers during her interviews, Holly seems to have a way about her and usually wears her heart on her sleeve. She tends to show her emotions which fans seem to adore. 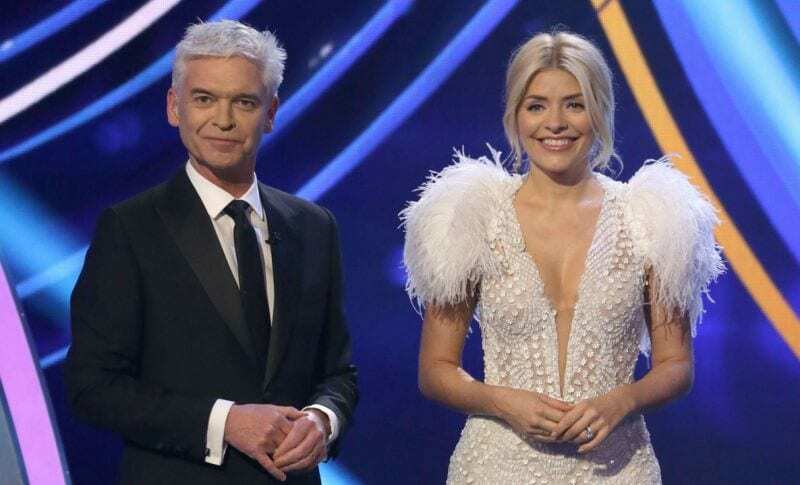 Dancing on Ice, Celebrity Juice, This Morning, and now taking over from Ant on I’m a Celebrity…Get Me Out of Here!, Holly Willoughby is pretty much everywhere. Therefore you might imagine that she is receiving a very nice salary, but the exact amount will surprise you. According to the Sun, Willoughby was already taking in a grand total of £2.5 million a year before joining I’m a Celeb. Thanks to Ant’s departure, Willoughby is now apparently being paid £2.5 million for hosting the show, doubling her previous earnings. 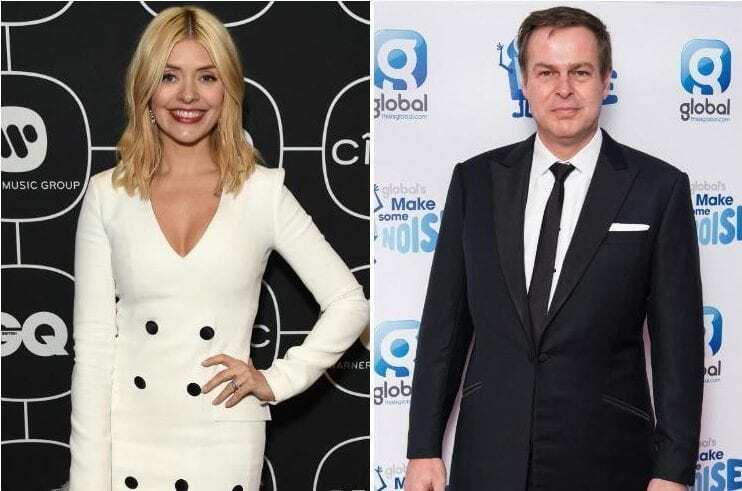 After temporarily hosting an episode which became the most watched programme of the year, it is unclear whether the 11.9 million viewers tuned in to see their beloved Holly Willoughby or they just were curious to see how Holly and Dec would match up to the traditional duo. 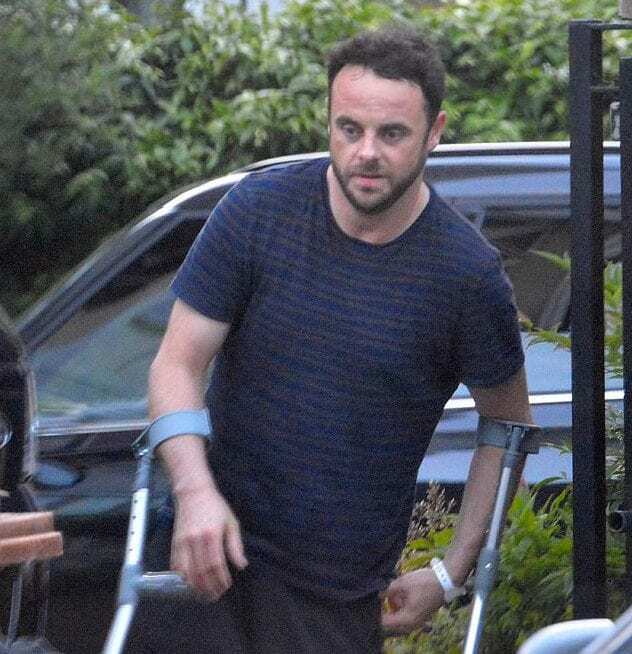 Whatever the case, “she can ask for what she wants and ITV will pay her what she is worth.” Rumors of contract negotiations are beginning to spread and while Ant looks on from his recovery, should he be concerned? Since the show was aired with the new presenter, social media went wild. Many were missing Ant’s departure while others were enjoying watching the replacement. One fan tweeted, “I know this is controversial but I want Holly to permanently replace Ant,” while another said, “Keep Holly. Sorry Ant.” While Holly explained taking Ant’s place as, “These are big shoes, not to fill, but just to keep warm for a little bit… ” we wonder just how long that “little bit” is.